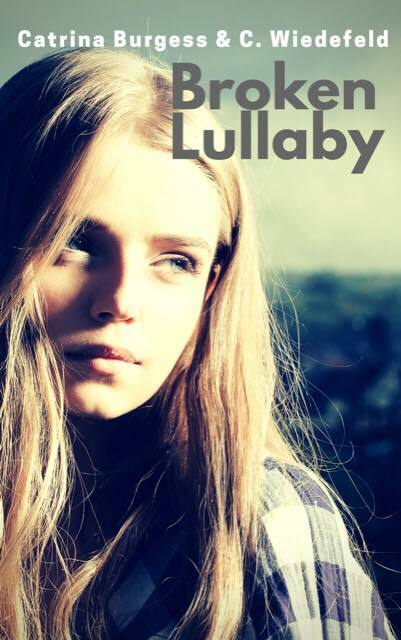 Broken Lullaby – The Dark Contemp we are working on. The story started as an after fanfic, but has taken on a life of its own! Come check out the drama, the heartache, the romance. Can true love really conquer all things? We have 58,000 words done so far and we are trying to add a new chapter ever week! Okay took the Thai spicy peanut noodles to a new level of awesome. We like spicy so use half the chili sauce if you like more mild. Put aside two handfuls of roasted peanuts. Drain noodles. Pour on peanut sauce. Toss. Add in cooked wantons and gentle toss. Serve in a bowl and top with orange pieces, green onion and roasted peanuts.